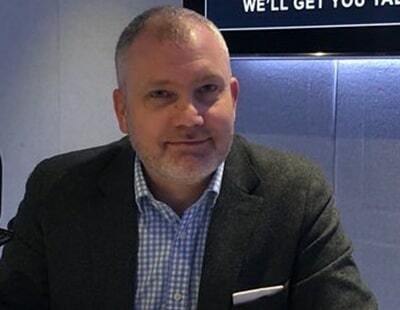 The first major estate agency business to launch a crowdfunding bid since the controversial collapse of Emoov has emphasised its “realistic” valuation to potential investors. Appropriately enough for Valentine’s Day the agency is love2move, which is marking its second birthday with the launch of a crowdfunding campaign seeking a relatively modest £120,000 on the Crowdcube platform. love2move offers a dual branding approach working alongside traditional High Street agents’ services, enabling vendors to manage their own house sale online for a fixed fee.The service is offered exclusively to one partner estate agent in each area. A statement from the agency, launching its crowdfunding appeal, says it is “valued more realistically than other campaigns” at £1.25m. This appears to be a clear swipe at some recent controversial crowdfunding campaigns by companies. Last summer Emoov - under its previous ownership - raised almost £2m through Crowdcube just a few months before the agency collapsed. Estate Agent Today revealed at the time that Emoov had revised its own company valuation from £104m to £51.8m at the end of that crowdfunding exercise; the change was done within the cooling-off period when investors can review their investment and change their mind if they wish. Such a tactic was legal and Crowdcube told EAT it was not unusual. However, Crowdcube admitted it had received many complaints from investors in Emoov after the agency collapsed. 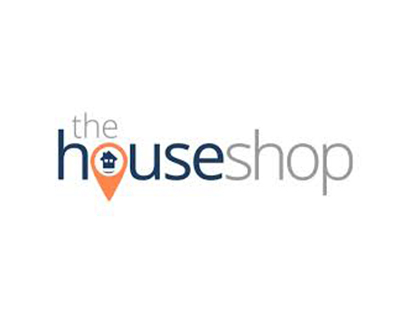 Then late last year the online sales and lettings platform TheHouseShop scrapped its £500,000 crowdfunding pitch, blaming the collapse of online agency Emoov. Back in November it had started a 30-day public fund raising campaign on Crowdcube, based on a claim that it was valued at £10m. The appeal should have been completed at the start of the Christmas break but the pitch was withdrawn after a relatively poor performance during much of the 30-day public period: TheHouseShop puts this down to the Emoov issue. Now love32move it hoping for better success with its more limited valuation and funding target. The pitch also claims that whilst the new generation of homeowners want a convenient way to sell their home without paying high fees, online-only estate agents can lack local knowledge and often leave homeowners sacrificing their asking price to sell their home. The love2move concept was devised by Lancashire-based high street estate agents MovingWorks to fight back at online-only agents taking market share. Some 18 estate agencies are now signed up to love2move, which claims vendors achieve an average of 99 per cent of their asking price after paying a fixed fee of £895. 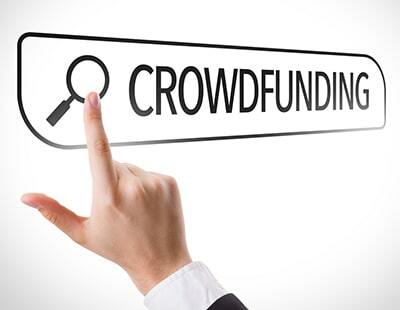 Poll: Is crowdfunding a 'busted flush' for estate agencies? As a love2move agent, we have had a very positive response to the service offering from our clients. We've had great personal success, lots of support from the love2move family and we're really looking forward to the next level of development that the crowdfunding pitch will bring. I think any agency with MOVE in the title should consider a change of name as it conflicts with Your Move, eMoov and EweMove and probably several others too.